As Spring begins it's time for sunshine, new growth and a little hard work around the house. This is our ultimate list of Spring resources for you to have the best garden, the best home and the most fun this Spring! Plus, never underestimate the power of adding more storage to your backyard. With a portable building you'll discover room for your gardening tasks, your favorite hobby or a place for all those winter supplies you won't need for a while. Find a shed style that fits your yard and budget here! Check out these resources and enjoy the warmer weather! Simple tips to get your garden prepared for the growing season! 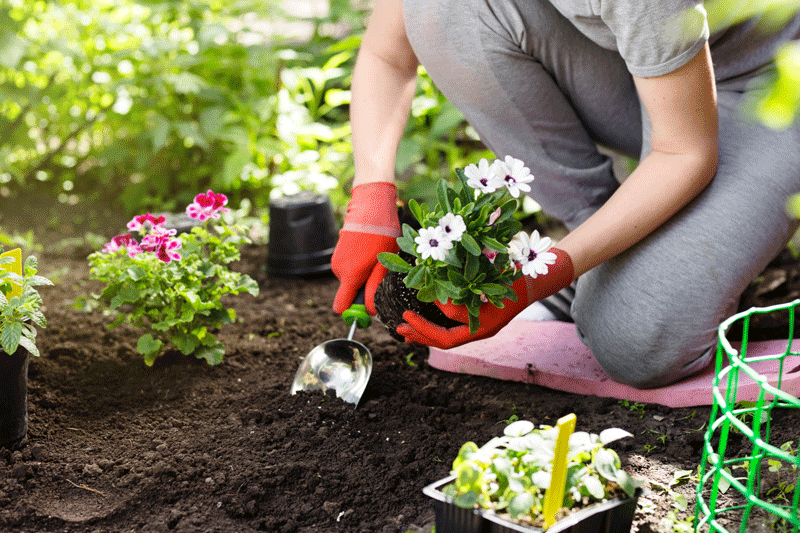 Start your gardening season with a well thought out plan. Get started! Ever thought about using packing peanuts in your garden? Or, want a homemade weed killer recipe? Here are some simple gardening tips to try out! How to keep track of your plants, plus a unique use for old pantyhose! No matter where you rank in terms of garden expertise, we’ve got you covered. From beginners to experts, there’s something for everyone in this list of spring gardening tips! 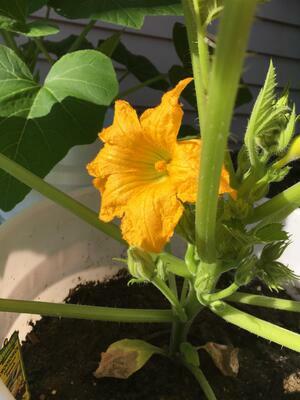 Guest blogger, Catie tells about her experiences in container gardening. Her adventure, mishaps and successes. This is the start of a full series talking about container gardening, a great place to start if you have limited yard space, but get plenty of sunlight. If you decide to make your portable building the place for your gardening supplies, gear, materials and more, you have to be organized! How you can maximize the space in your Garden shed and keep your tools easily accessible. 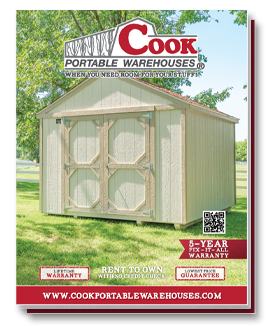 Cook sheds are perfect for anyone with a green thumb! Here are 9 ideas to help you get creative in your garden shed. How to use empty jars, wood crates and even old tires to help with growing season. Trust us, these will be more fun than just buying a bunch of big storage containers. Before it gets too hot and you’re spending all your weekends on the lake or camping, take some time to get your garage organized. Start by emptying everything out, then follow these 9 other steps. Get it done now and you can skip the frustration of not being able to find that sports or camping equipment in a few weeks. 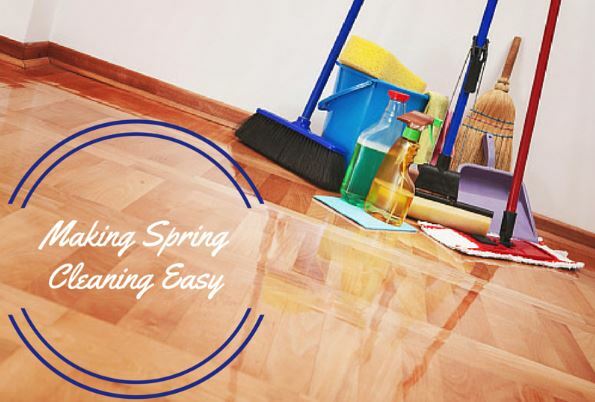 Spring cleaning doesn’t have to all be done in a week! Spread it out so you can continue enjoying time with family as the season begins. Here is a week-by-week schedule to help you accomplish your spring cleaning goals, well before summer gets into high gear! Did you know that cleaning can actually help you save a little money at home? With a couple of tweaks or additions to your yearly cleaning routine, you can find savings in places you didn’t expect. Here are 9 ideas of ways you can cut your energy, cooling and water bills this spring! Spring is here and now is the time to head outdoors for fun, but you also want to give some extra attention to the outside of your home. Here are 10 exterior home maintenance musts to complete in early spring around your home! Begin Spring with some shed organization. Don’t get stuck with a deflated soccer ball and your pump nowhere to be found. With a little work now, you'll be ready to enjoy a game with the family. So, here are 3 steps to prepare your shed for Spring. Pick your weekend project! At Cook we love a good project and we definitely love making space more efficient. These 4 backyard DIY projects will have your yard looking great! 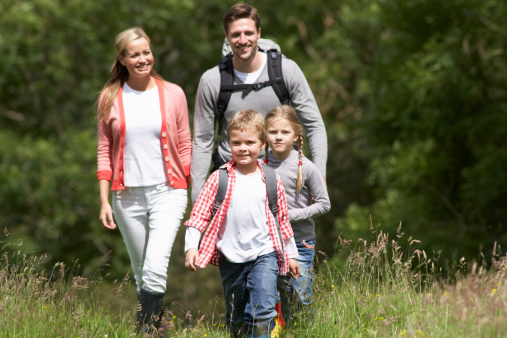 Whether you’re looking for an after school activity or a weekend adventure this list has some great ideas! Here are 6 ideas for creative and inexpensive ways to enjoy the outdoors this spring. Your shed can be a space for so much more than just storage! Get creative and make your Cook shed into what you want. Here are some ideas on how to transform your portable building into something new and different. Have an epic BBQ this Spring and impress all your friends! As you pull out the grill, remember these 3 barbecue tips to make your springtime BBQ the best on the block. And, remember a shed could be the perfect asset to your Springtime plans. From garden sheds, to man caves to wood working shops, Cook sheds are the perfect match. 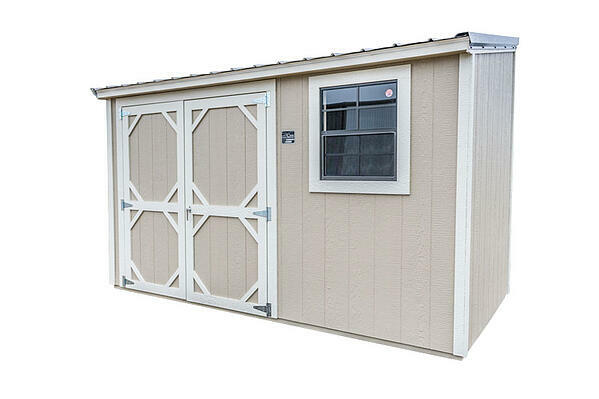 Ready to find the shed that will make your Springtime organization and cleaning a little easier? Then take a tour of our shed options!